Wow, thanks everyone for liking our Facebook page. The support has been awesome. We continue our journey discussing each episode of The Walking Dead tv show with episode 3 of season 1. 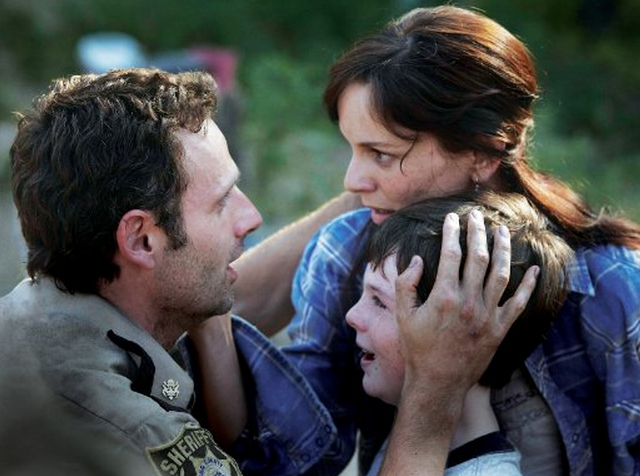 – Rick finally meets up with Lori and Carl, but Shane has mixed feelings about Rick's return from the dead.